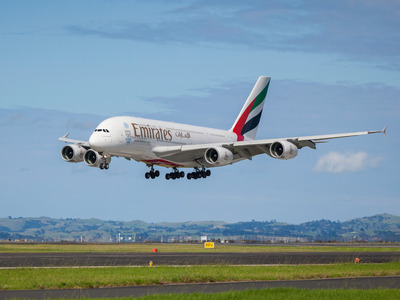 Emirates agreed to order 20Airbus A380 airliners along with an option for 16 additional superjumbos in January. Now, the $US16 billion deal is reportedly in trouble, according to Bloomberg. Negotiations between Emirates and engine supplier Rolls-Royce have hit a snag. The two parties can’t agree to a price and fuel burn standards for the engines which have caused Emirates to miss an engine selection deadline. The Emirates deal was the first major airline order for the A380 program since Emirates’ previous order in 2013 and will allow Airbus to keep the A380 production line running for another decade. But the deal, with a value of up to $US16 billion, is now reportedly in danger. The main points of contention are regarding the price and the fuel burn on a Rolls-Royce engine “that’s already falling short of performance parameters,” Bloomberg reported. This is compounded by the fact that Emirates has also reportedly missed the deadline to make its engine selection. Benjamin Zhang/Business InsiderA Rolls-Royce Trent 900 engine used to power the Airbus A380 at the Emirates maintenance facility in Dubai. 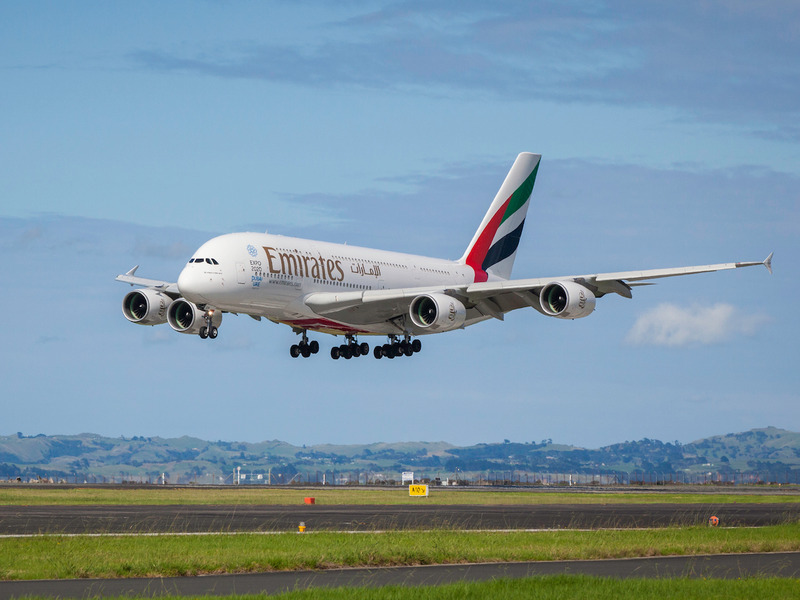 The majority of the Emirates A380 fleet is powered by the Engine Alliance GP7200. However, the Dubai, United Arab Emirates-based carrier switched over to Rolls-Royce in 2016 with the hopes that the British manufacturer will help reduce the superjumbo’s operational costs. However, the Emirates/Rolls-Royce relationship proved to be a rocky one. 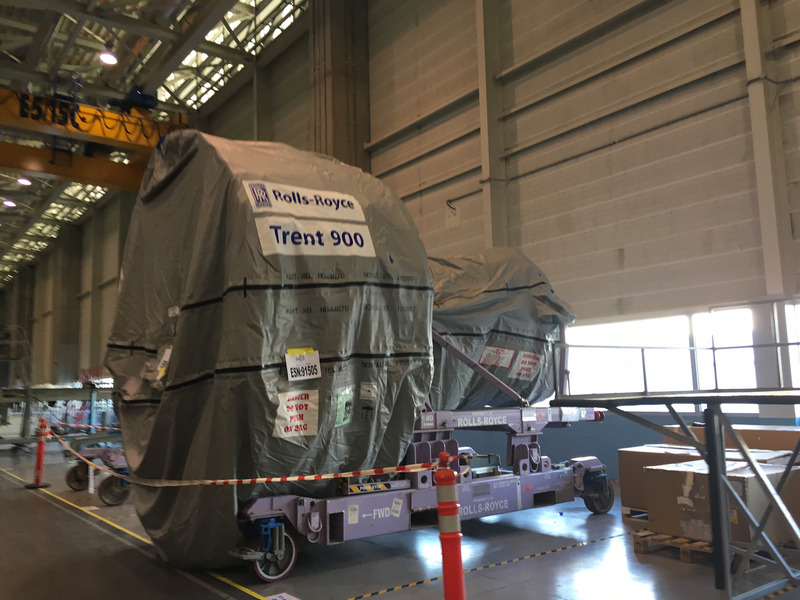 Emirates Airline president Sir Tim Clark complained of “technical issues” with the Rolls-Royce engine even before the first A380s were delivered. Emirates is the Airbus A380’s largest and most important customer. January’s deal brought the airline’s total commitment to the A380 program up to 178 aircraft with a total value of $US60 billion.